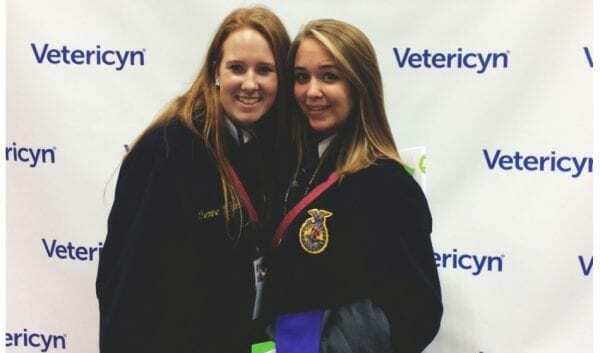 Each year the FFA organization holds a national convention. This year the convention saw record-breaking attendance of over 60,000 FFA students and advisors. 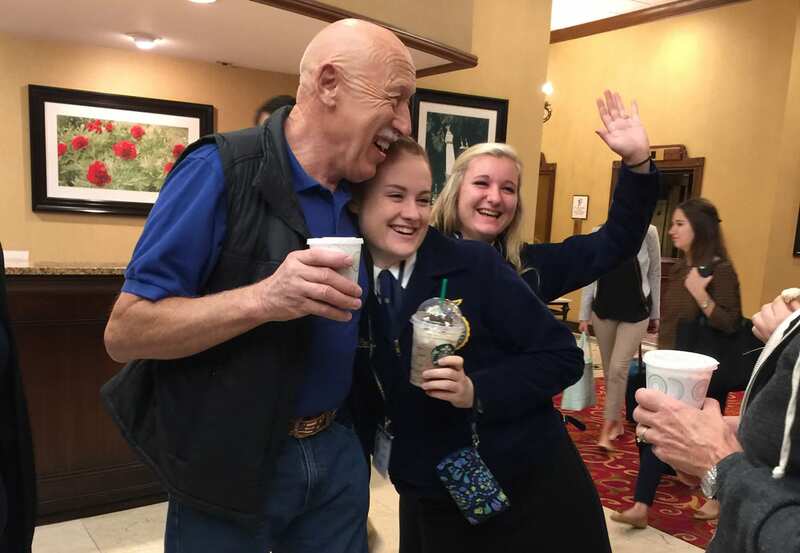 It’s an exciting week of concerts, keynotes, learning, and fun! 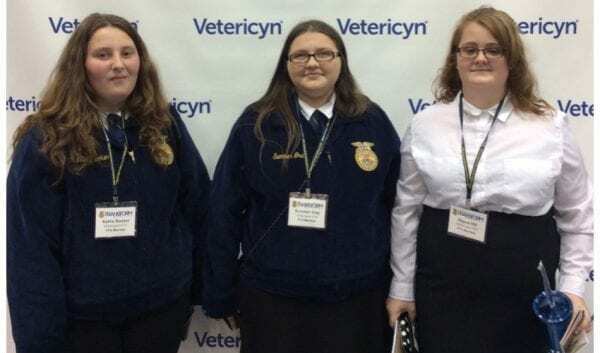 For the 2016 convention, Vetericyn team members Courtney Mack, Rina Dakanay, and Eydylene Soto traveled to Indiana to be part of the excitement. 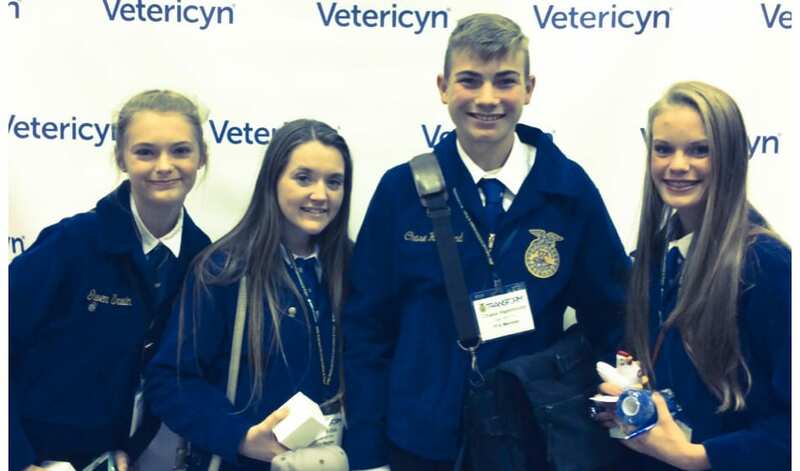 They kicked-off our Future Innovators of Agriculture Scholarship, handed out prizes and Advisor Kits, and discussed our new FoamCare pet and equine shampoo. Rina, Courtney, and Eydy at Vetericyn’s FFA booth. 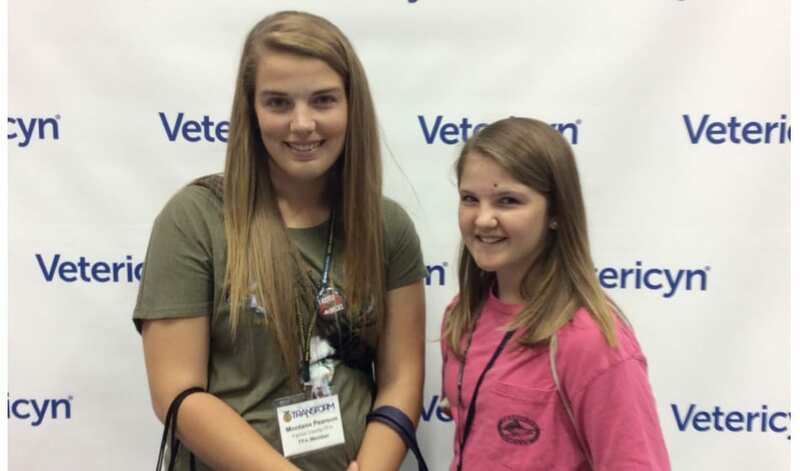 They shared advisor kits, scholarship info, and discussed our new FoamCare pet and equine shampoo. 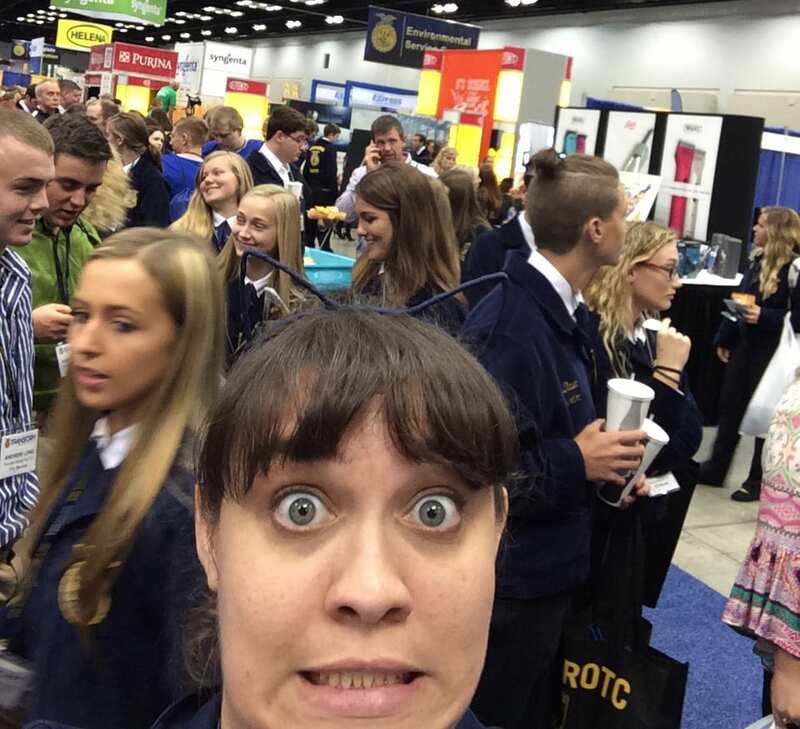 Courtney is amazed at the size of the FFA crowd! “My expectations were pretty spot on. The week is intense but in the best possible way. The energy from the students is contagious! I can’t put into words the hope I have for our country after this week. All the students and advisors are amazing people who are going to push this country forward with their intelligence, hard work and kindness towards others. I didn’t have much time to walk around the show floor and check out other exhibitors. We each had an hour break on Friday, but the hall is incredibly large and there is too much to see and take in. 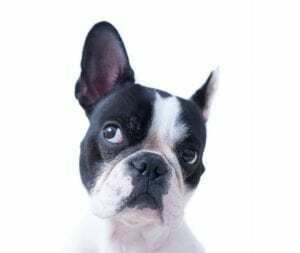 Honestly, I would love if we could push pause for a couple hours to listen to the band or take in the experience as a whole. 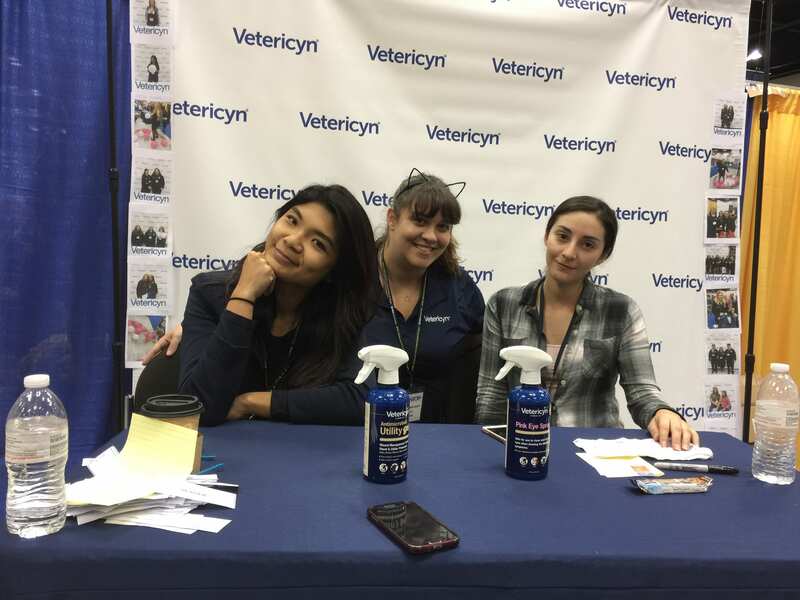 Dr. Pol took a break from the Vetericyn booth to mingle with students. 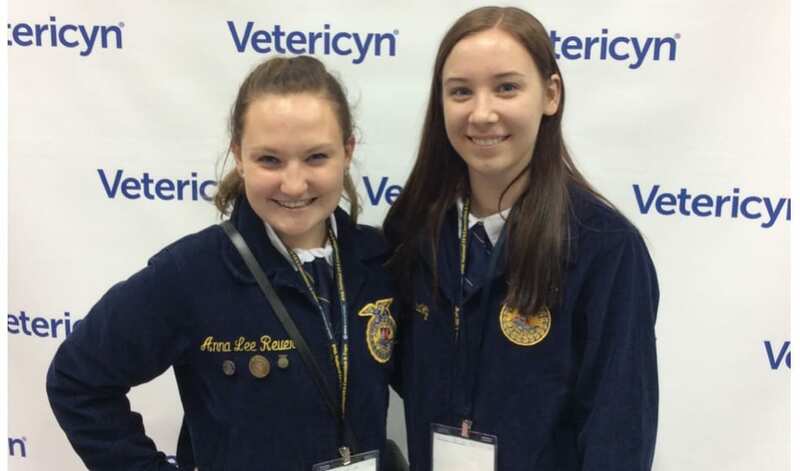 Ag education is one of the most valuable things in our world today, but is often taken for granted. This annual event strengthens the future of ag and reiterates its importance in our society. We love Vetericyn, but there is nothing like explaining our product to someone new and having a stranger walk up and tells that person they love it! 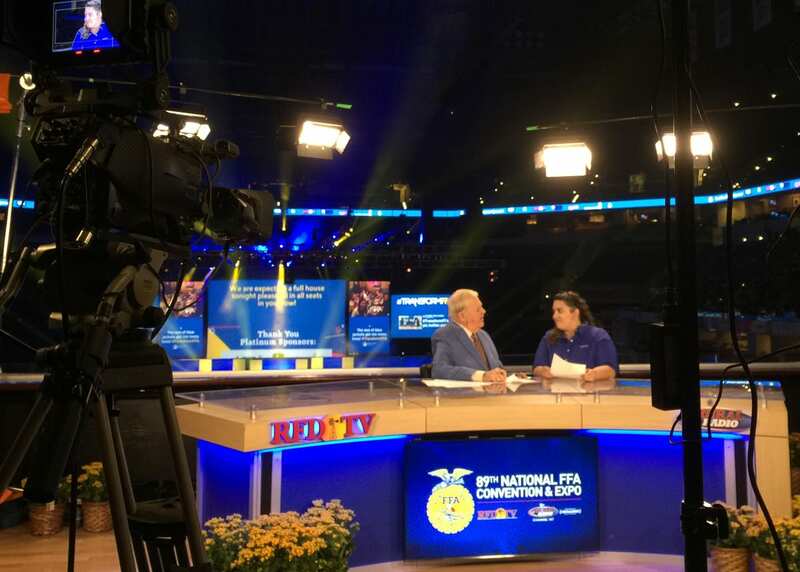 It doesn’t matter if you prepare a week or an hour in advance, nothing prepares you for your first LIVE television experience! A whole number of students (and their mentors!) 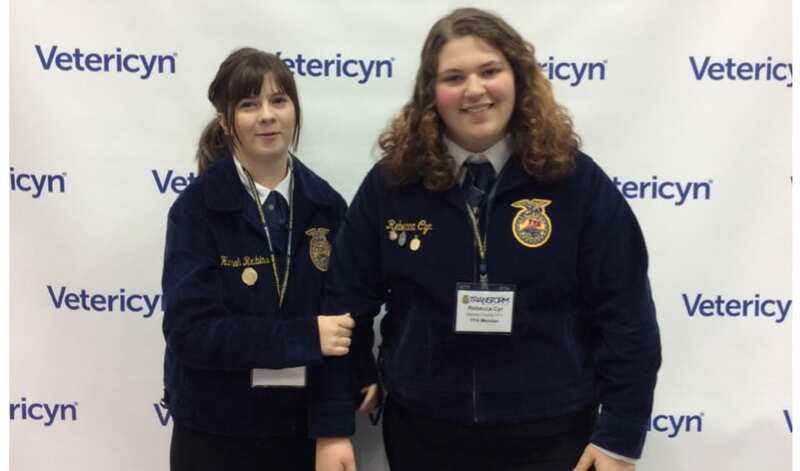 were interested in our scholarship offerings because of their current pursuits of continued education. A little goes a long way. FFA students already use and love Vetericyn products. It was nice to see/hear them recommend our brand and products to their friends and acquaintances. 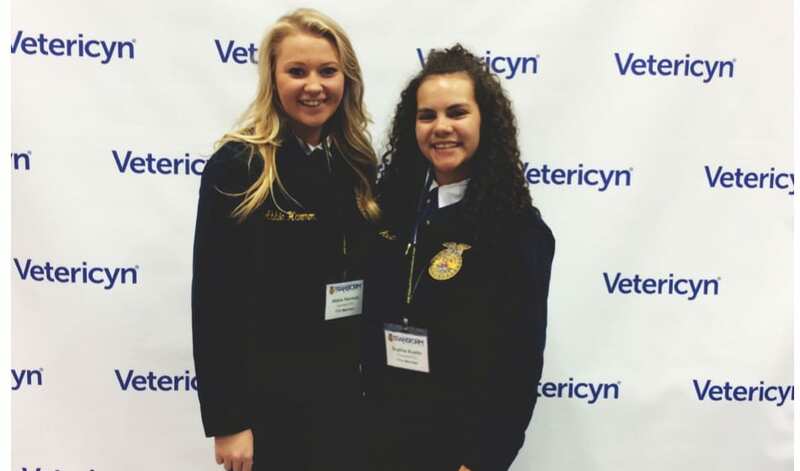 FFA students are the most passionate, well-mannered and sweetest—they give me HOPE for the future! Also helps that I’m quite the sucker for the “yes ma’ams / no ma’ams”. 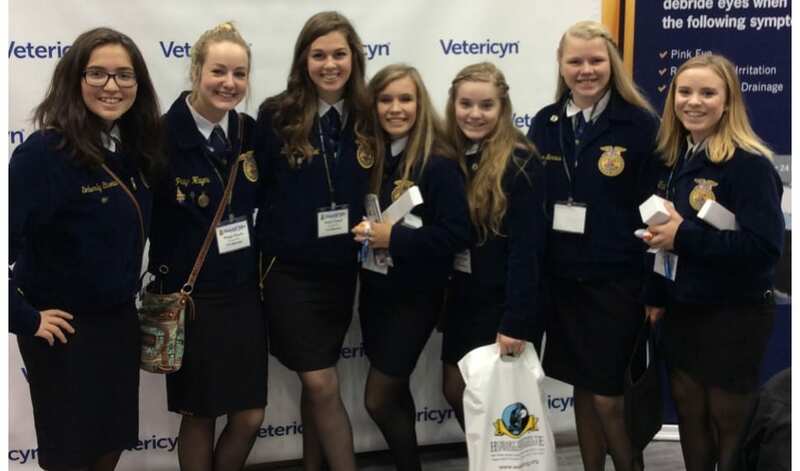 These FFA kids clearly won me over. Vetericyn’s FFA booth photo gallery.